for more information on this product or service. 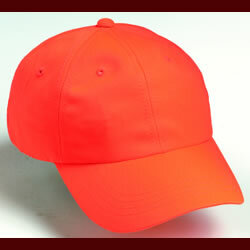 6 panel unstructured polyester, tuck strap closure. Must purchase in increments of 12.